The few planned exceptions aside, cities of past and present grew through a reactive process. Natural structures and strategic locations played important roles during the founding, but the growth itself was mostly ad hoc. Infrastructures organically blossomed and weaved throughout the cities in an ever-expanding layering of new on top of the old. As city dwellers now account for more than 50% of the global population (and experts project that the figure will rise to 66% by 2050), modern urbanization—with its foundations in the industrialization of the past era—is simply not equipped to meet the needs of the trend. Gridlocks, pollution, and gentrification are all symptoms of a system that is unsustainable in the wake of modernity. Accordingly, POSTECH has identified Future Cities as a crucial field of research to create lasting social value for the betterment of society. 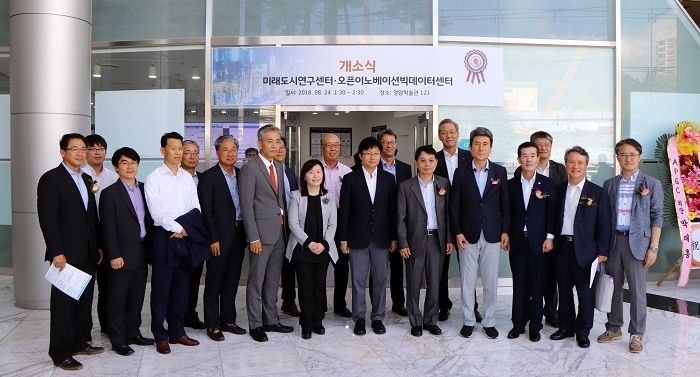 As POSTECH’s first steps towards this direction, the University announced the establishment of the Future City Open Innovation Center (FOIC) and Open Innovation Big Data Center (OIBC). As the two newest members of POSTECH’s Open Innovation Centers, FOIC and OIBC will go beyond cutting-edge research and act as a hub that connects academia, research, and industries. Much like the recently announced Bio-Open Innovation Center, the two new centers are based on a foundation of open cooperation: the Open Innovation Centers aim to create socioeconomic value by attracting companies and startups to foster their growth through cooperation with the University’s advanced research infrastructures. FOIC will focus on the development of innovative future and smart city technologies, including retrofitting existing infrastructures with the latest technological advances for the efficient establishment and proliferation of a smart city. As the field of interest is a convergence of many different disciplines, the center will host faculty members and researchers from all throughout POSTECH. OIBC will focus on developing platform technologies from big data gathered from the implementation of FOIC-led initiatives. Comprised of eight departments, including Industrial & Management Engineering, Mechanical Engineering, and Life Sciences, the center is currently researching technologies related to smart power grids. 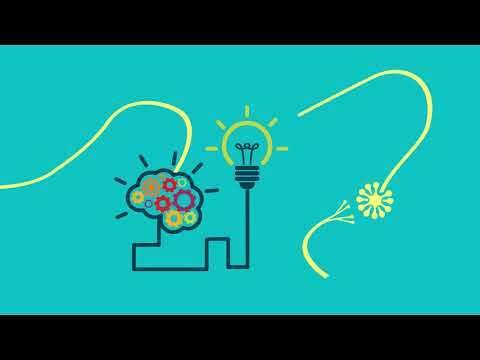 POSTECH anticipates that the Open Innovation Centers will act as potent catalysts to the actualization of the University’s Value Creating Mission and develop innovative solutions to the most pressing issues pervading society, which in turn will revitalize both the local and national economies.